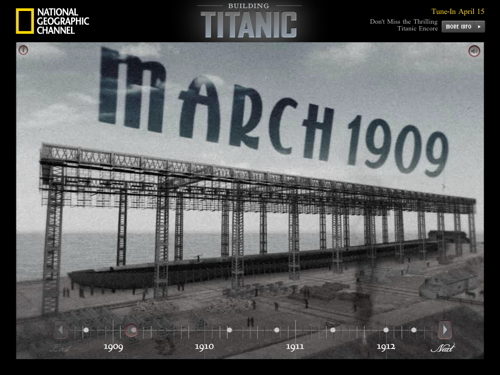 In 1912, she was the largest, most complex moving object on the planet and it took a workforce of thousands more than two years to bring her to life. 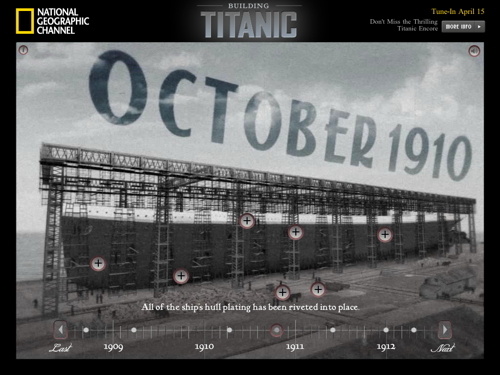 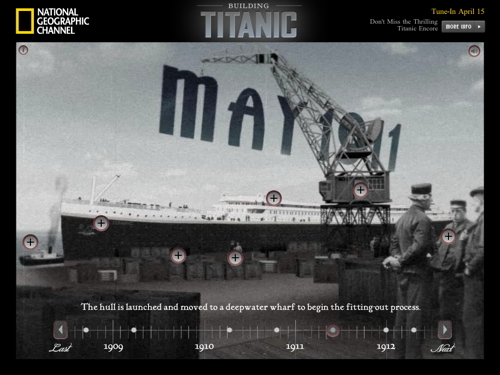 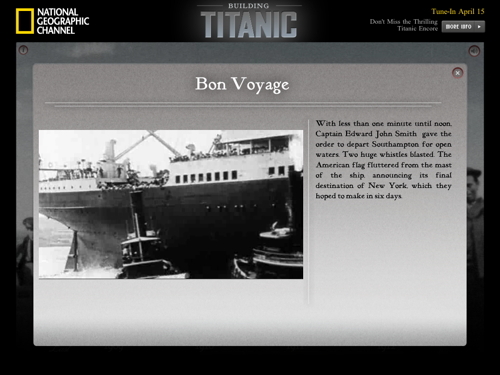 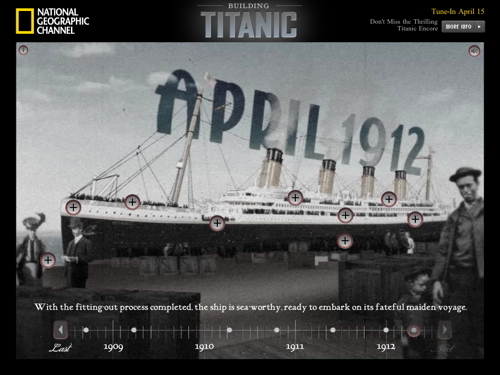 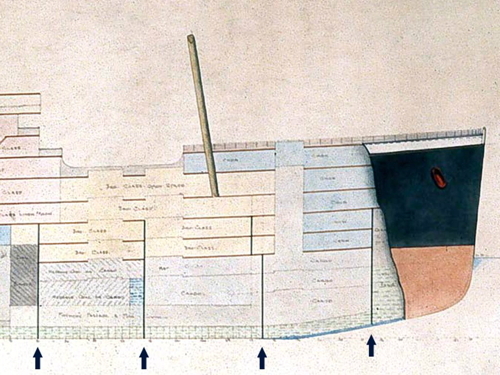 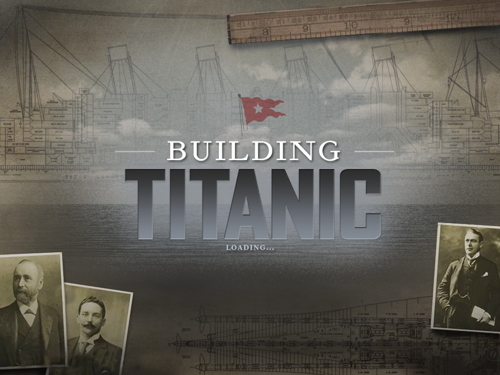 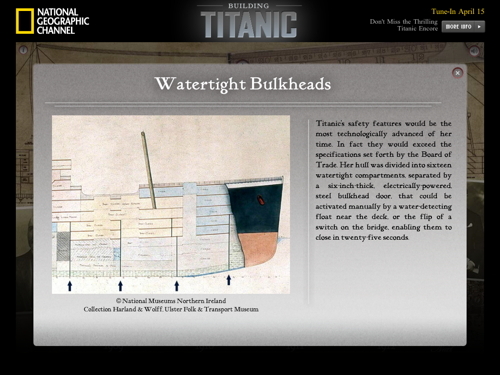 Now, with the free Building Titanic app, travel back in time and witness Titanic’s construction. 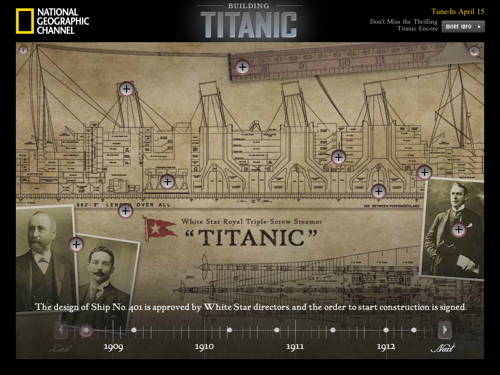 You control the assembly of the majestic liner as you explore a dynamic interactive timeline and watch the great ship being built in simulated timelapse, right before your eyes.